You know you are a great cook when your dish includes the perfect sauce! 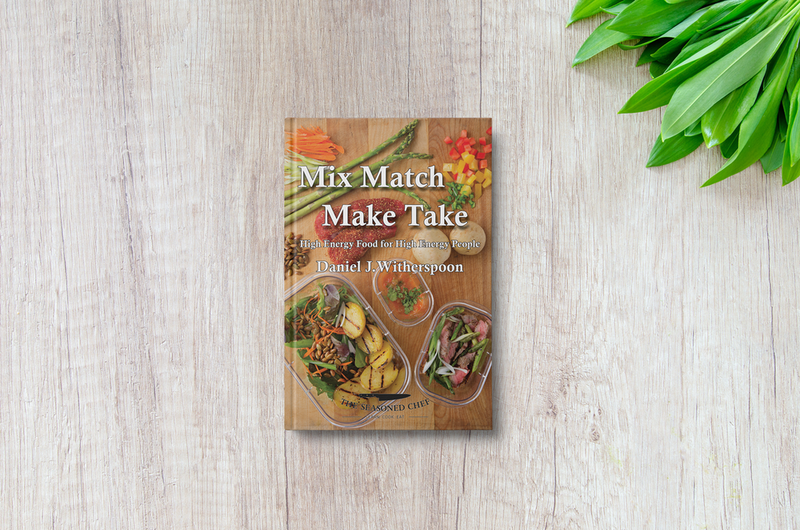 It's that one element that can really elevate your cooking to the next level, and help you create restaurant-style dishes for your family and friends, time and time again. Sauces are the foundation of fine cuisine, and in this hands-on class, Chef Dan will help you master the simple but elusive techniques for making the five “mother” sauces and become a true “saucier” in your own kitchen. This class will really provide a lift to your everyday cooking, giving you the expertise and confidence to prepare a repertoire of sauces to compliment your meals - with ease!